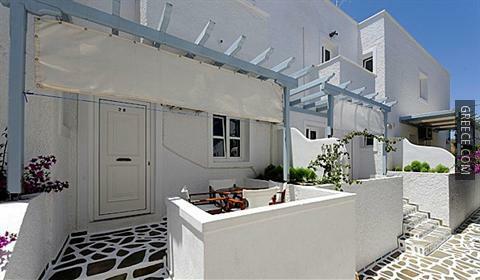 This budget property offers good value for money, and is just a five-minute walk from the Milos Mining Museum. 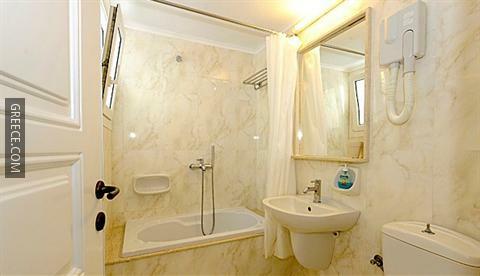 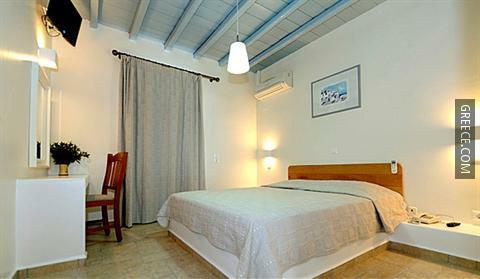 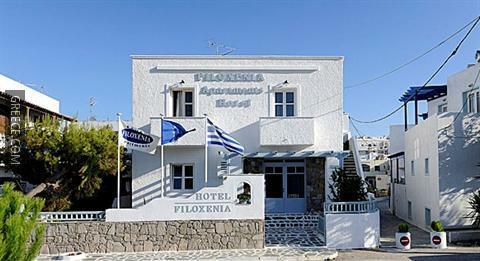 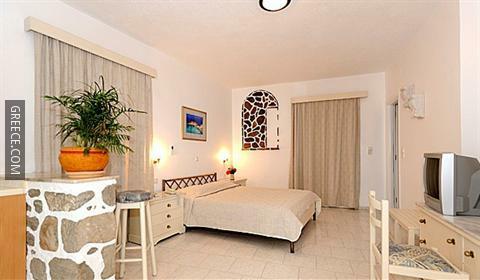 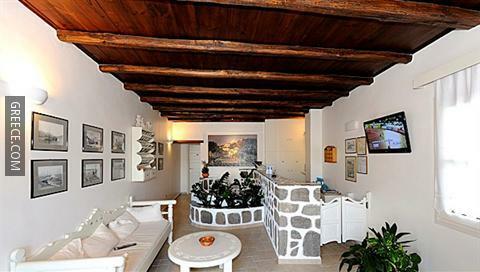 The Filoxenia Hotel Apartments Milos has 9 comfortable apartments. 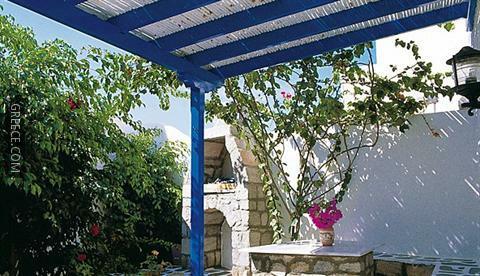 Those travelling by car can visit Trypiti and Plaka, both within easy driving distance of the property. 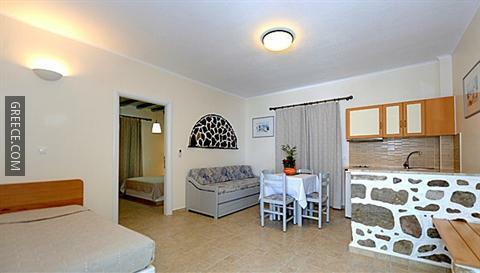 Apollonia Beach, Agia Kiriaki Beach and Psaravolada Beach are around a 20-minute drive from the property.